OUR PURPOSE IS TO PROVIDE SUPPORT TO ENABLE GROWTH AND DEVELOPMENT, IN A COLLABORATIVE WORKSPACE, DESIGNED AND BUILT TO STIMULATE A SENSE OF COMMUNITY. 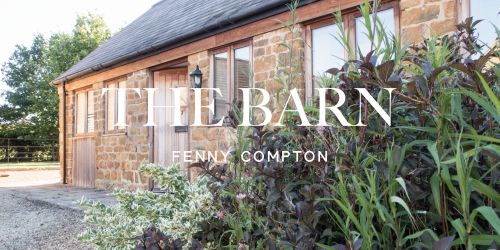 Why not pop along to THE BARN at FENNY COMPTON. OR make progress in our Focus Room. LETS COLLABORATE AND GROW TOGETHER.